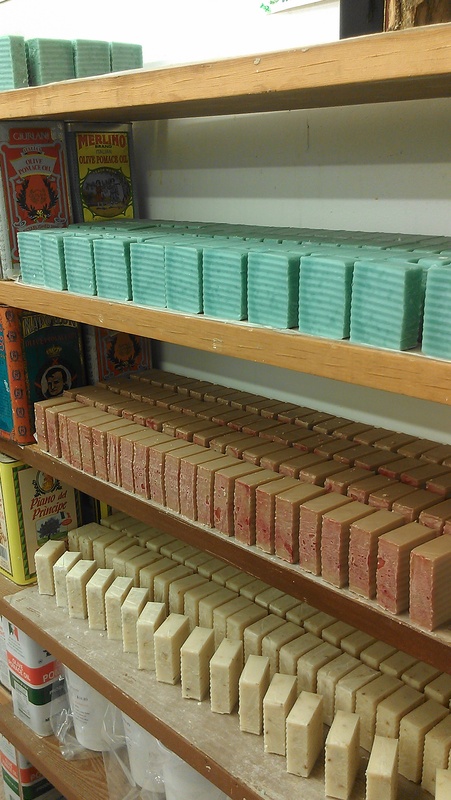 Handcrafted Greencastle Soaps are available wholesale to qualified buyers. Bulk bars, private labeling, custom fragrances and special sizes can also be easily arranged.We offer low minimum purchases and enjoy working with small or start-up gift shops. We can provide you with a list of our top sellers or help customize an order to suit your needs. Greencastle Soaps make ideal favors for weddings or family reunions and can be custom labeled for your group or organization. everyone can use. Ideal for church bazaars, 4-H, etc. 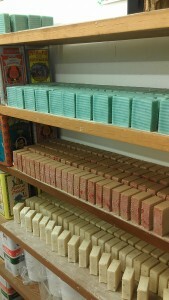 Call Sandy today at 509.466.7223 to discuss your wholesale soap needs. Wholesale Questions? Email Greencastle Soap!